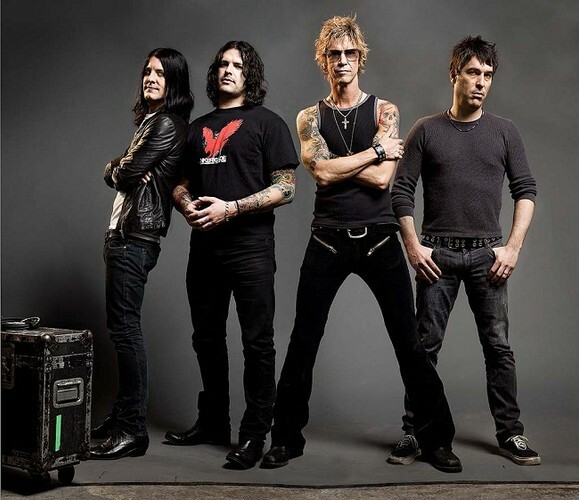 Following McKagan and Kushner's involvement in "The Project" that later became Velvet Revolver, Loaded were put on hiatus, though they still played shows on occasion. Following the departure of Stone Temple Pilots singer Scott Weiland from Velvet Revolver, Loaded returned from hiatus in 2008 to record and release their second album. The following year, Reading left the group and was replaced by Isaac Carpenter. To date, Loaded have released three studio albums, Dark Days (2001), Sick (2009) and The Taking (2011), one extended play called Wasted Heart (2008), and one live album called Episode 1999: Live (1999).